Florida ranked first among the 50 states in the number of HIV diagnoses. Three Florida cities made the top 15 cities nationally when it comes to number of people with HIV. Miami is at the top of the list, with Jacksonville and Orlando at the 10th and 11th spots, respectively; and Miami-Dade and Broward counties ranked top in the nation of new HIV diagnosis. AIDS Healthcare Foundation holds a walk each year to raise money that is distributed among 10 local non-profit organizations that help the HIV/AIDS community. In 2018, the walked raised more than $1.9 million to support education and other services. 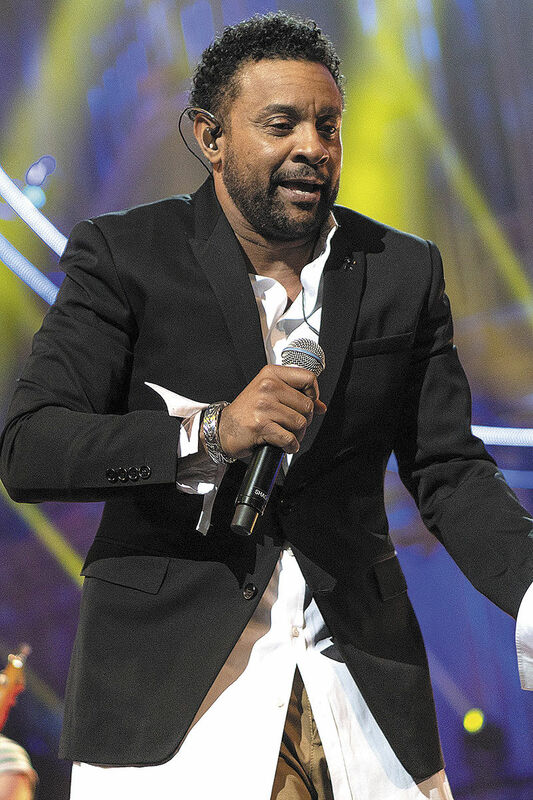 The 2019 Florida AIDS Walk and Music Festival will feature multi-Grammy-award-winning, reggae artist Shaggy and the Queen of bounce music, Big Freedia and an array of performers over the annual spring break holiday. Scheduled for Saturday, March 23 at Fort Lauderdale’s South Beach Park, this annual event kicks off with a 5K walk culminating in a day-long music festival to raise awareness and funds for HIV/AIDS services throughout South Florida, the epicenter of HIV in the U.S..
Now in its 14th year, it has become a highly anticipated event aimed at increasing South Florida’s awareness, prevention and treatment efforts against the spread of HIV. The AIDS Healthcare Foundation currently provides medical care and/or services to more than 1 million people in 42 countries. The 2019 event has been expanded to a full-day multi-faceted, music festival experience that will kick-off as walkers return to the beach. 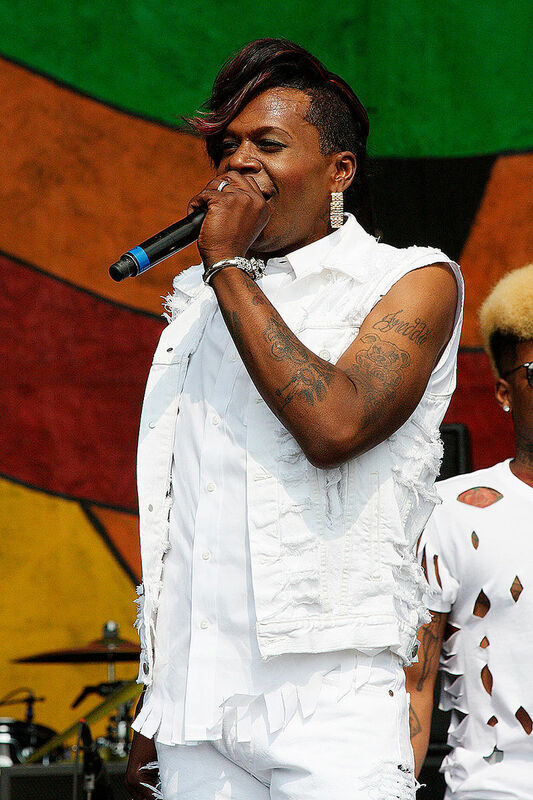 Joining Shaggy and Big Freedia are a diverse array of performers including rock-and-roll sensation, The Struts, Grammy-nominated duo, Coastcity, and South Florida’s own Deep Fried Funk Band. The event will be hosted by Bianca del Rio, winner from the hit TV series, “RuPaul’s Drag Race” and celebrity DJ’s Tracy Young and DJ Alex Ferbeyre. The AIDS walk has raised millions of dollars to support local, non-profit agencies in South Florida that are working to address the growing HIV/AIDS epidemic plaguing the Broward and Miami-Dade communities. The event helps to remind the community that HIV/AIDS is still impacting our community by increasing the community’s awareness, education, and prevention efforts all with the objective of reducing the spread of HIV.